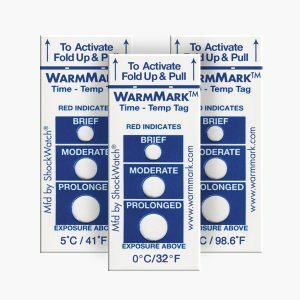 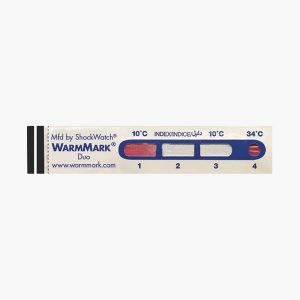 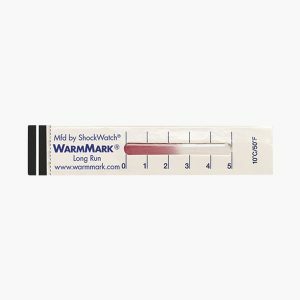 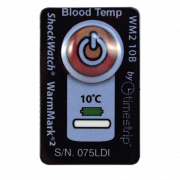 Part of the ShockWatch WarmMark2 family, the Blood Temp indicator is an ascending temperature indicator, specifically designed to monitor the temperature of a blood bag during storage and transportation. 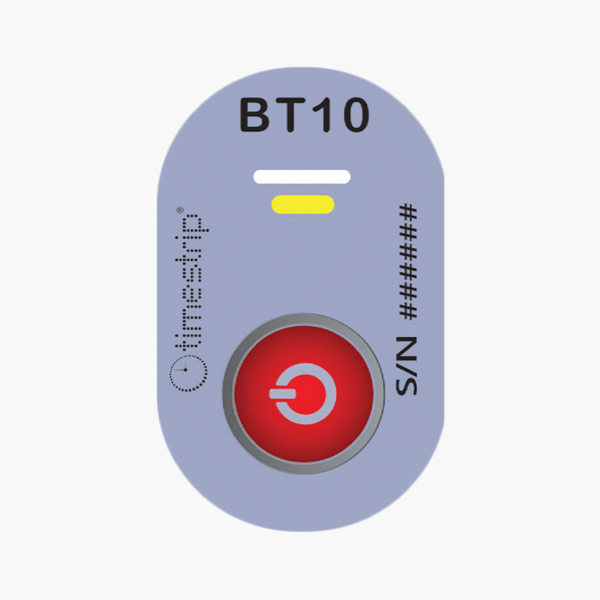 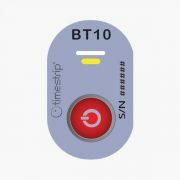 With the push of a button, the single use Blood Temp indicators track each blood bag to ensure that there has been no temperature abuse that would compromise the safety of the blood. 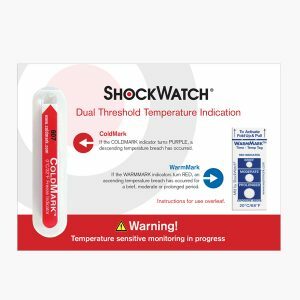 The indicator alerts users when the temperature of the blood bag is exposed to temperatures over 10°C, the indicator window will turn from white to blue, informing users that the blood bag needs to be discarded. 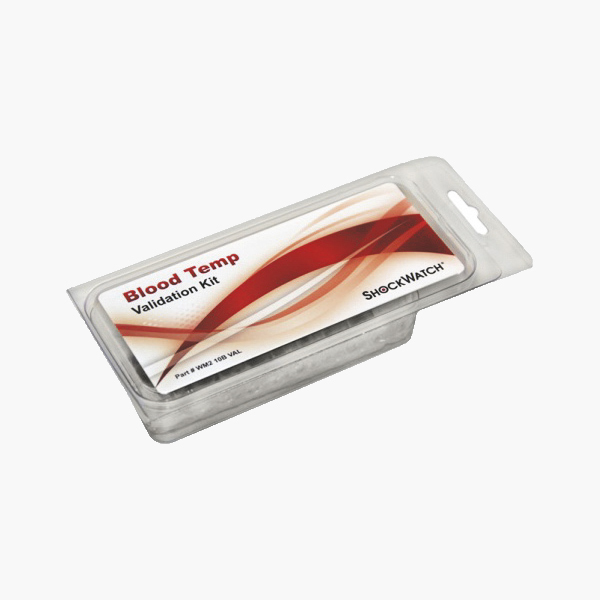 If the temperature hasn’t been breached, the blood bag can return to storage for reissue at a later time. 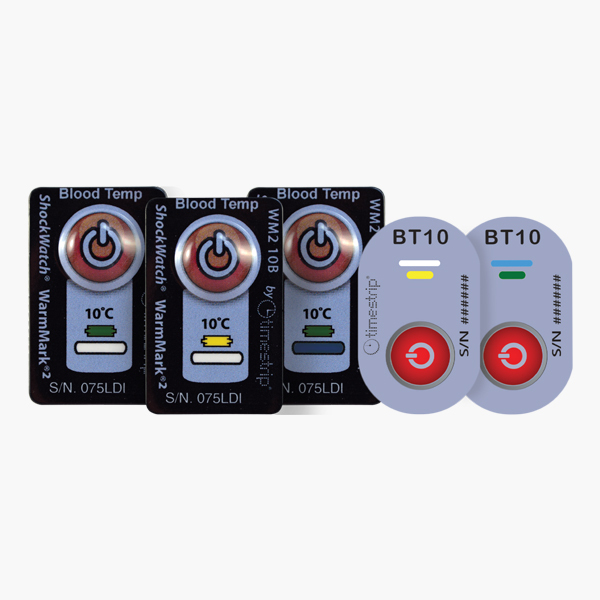 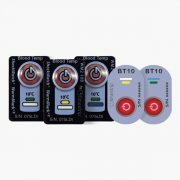 The Blood Temp indicator provides a simple solution which improves blood safety practices, decreases blood waste and provides auditable proof that blood has been stored, transported and reissued in accordance with applicable regulatory standards. 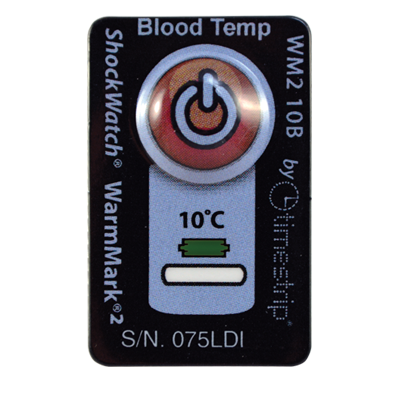 Please see the data sheet and instructions for more information on how to use the Blood Temp temperature indicator. 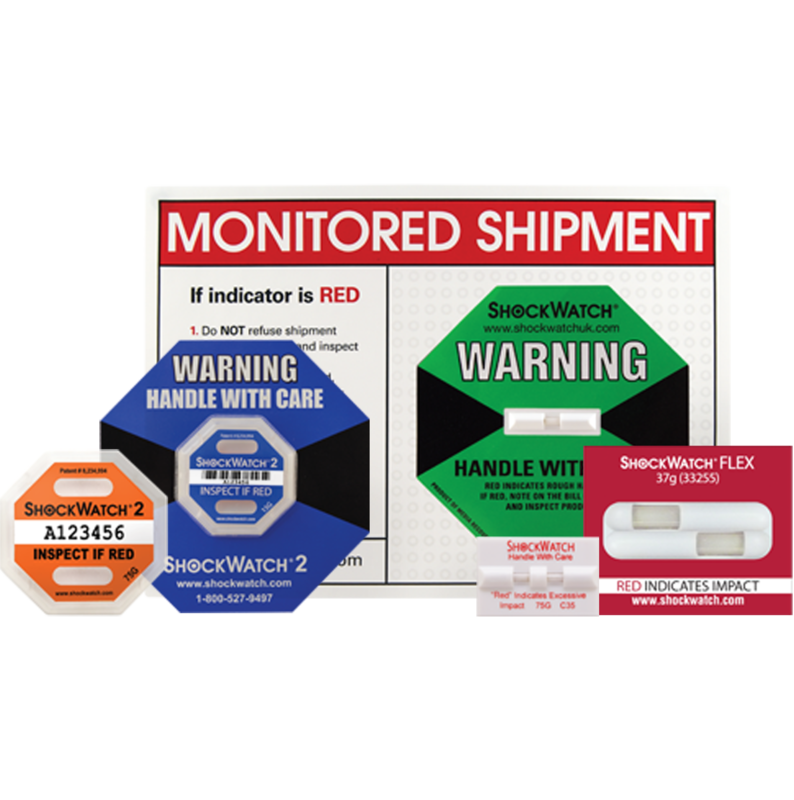 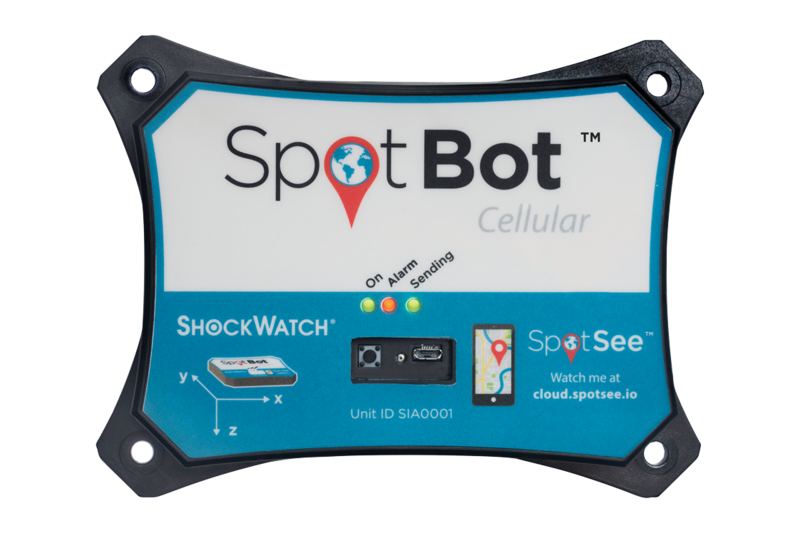 We recommend you contact us to discuss your application so that we can assist you in choosing the correct ShockWatch temperature indicator or if you wish to purchase over 300.